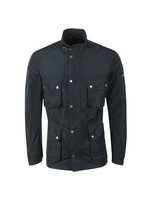 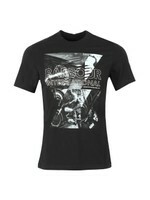 Barbour International Tuck Quilt Jacket, Black. 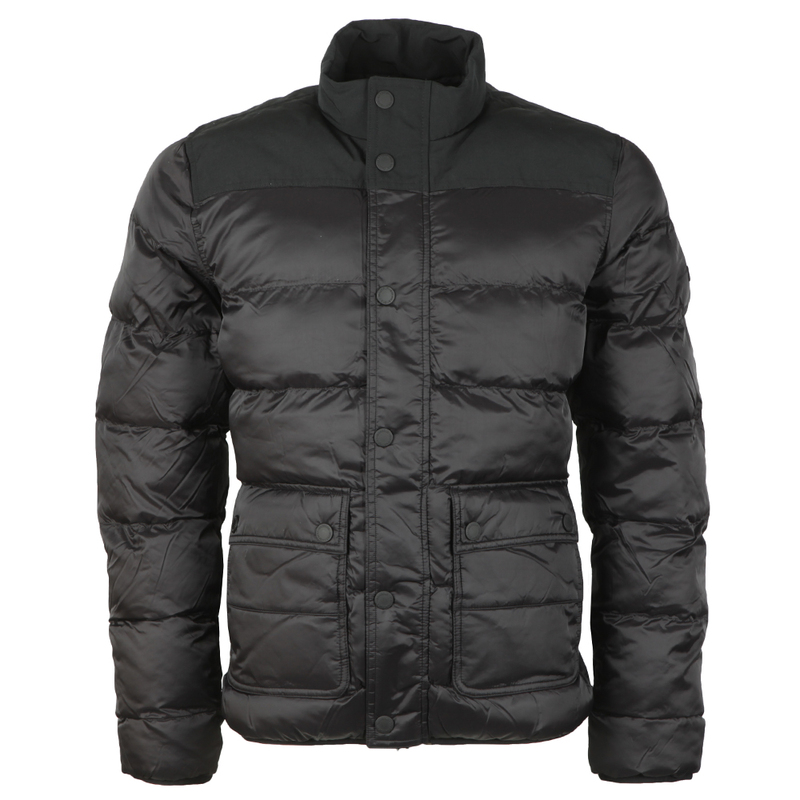 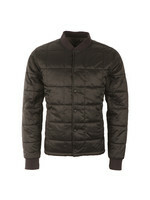 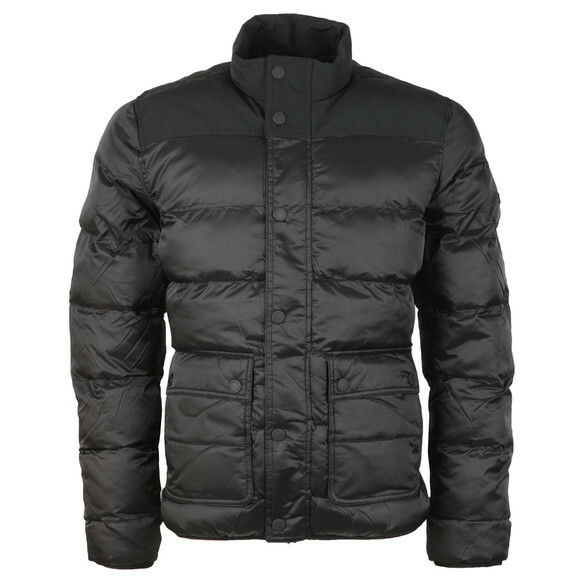 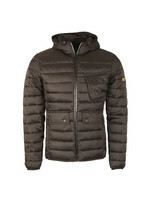 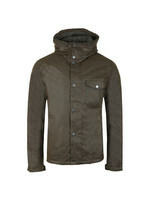 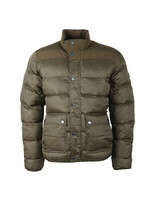 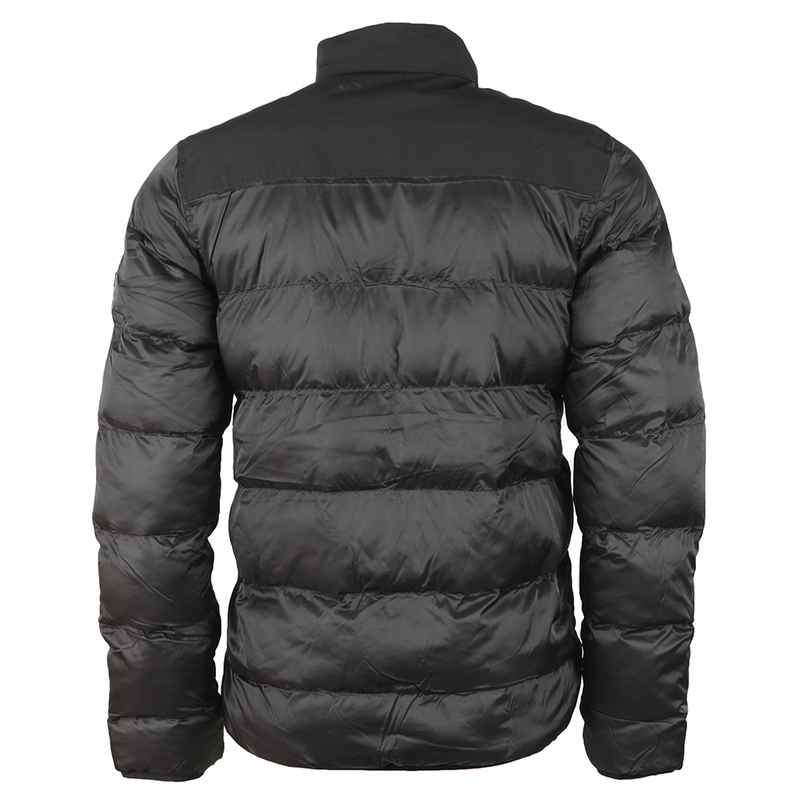 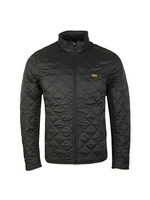 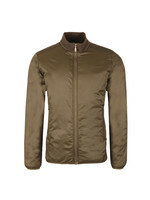 A new style of quilted jacket from Barbour, the Tuck comes with a contrast upper chest panel and a high neck. 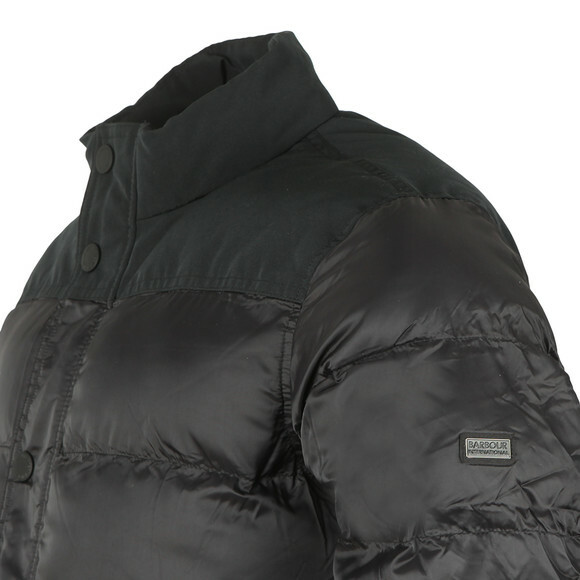 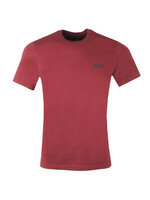 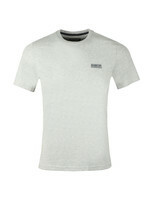 A full zip closure is concealed by a press stud placket. 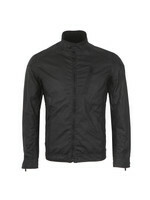 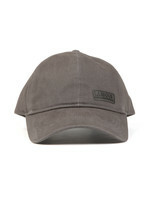 Finished with a metal badge on the left sleeve.